Blog » New for 2012! Look what just arrived today! 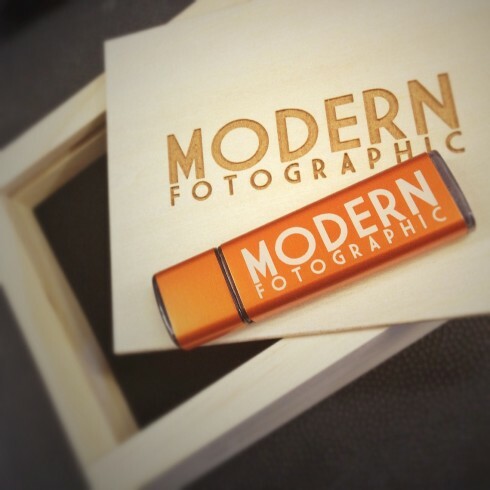 New for 2012, all clients will receive their photos on this modern USB flashdrive, complete with this engraved wooden presentation box!